This text presents the two complementary aspects of thermal physics as an integrated theory of the properties of matter. Conceptual understanding is promoted by thorough development of basic concepts. In contrast to many texts, statistical mechanics, including discussion of the required probability theory, is presented first. 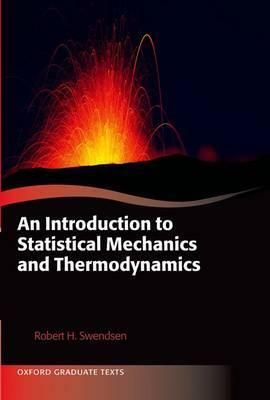 This provides a statistical foundation for the concept of entropy, which is central to thermal physics. A unique feature of the book is the development of entropy based on Boltzmann's 1877 definition; this avoids contradictions or ad hoc corrections found in other texts. Detailed fundamentals provide a natural grounding for advanced topics, such as black-body radiation and quantum gases. 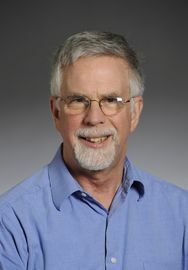 Robert Swendsen, author of our Textbook. Not the lecturer, I'm afraid. You have to do with Deserno.